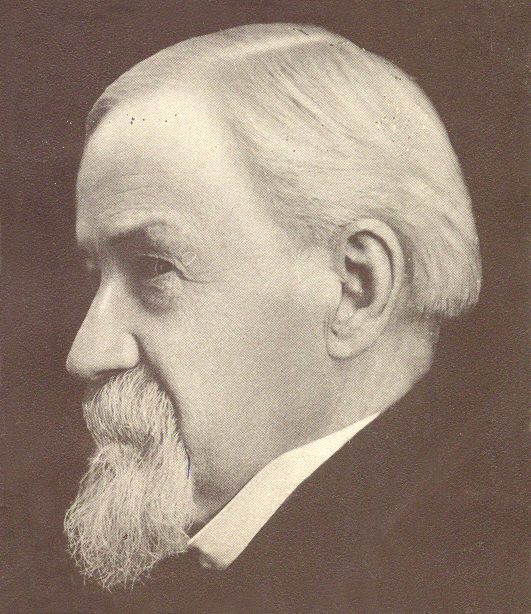 Alfred H. Laing was a Universalist pastor in Earlville, Marseilles, and Joliet, and often preached in Dayton. He was born February 8, 1844, in Kosciusko, Indiana and died in Joliet, Illinois, August 31, 1923. Many members of the Green family, early settlers of Dayton, were Universalists and knew Rev. Laing well. More of the early recollections of Charles Green, including other Universalist preachers in and near Dayton, may be seen here.